If your adviser has recommended a forestry scheme, you may want to do your research. The schemes are always high risk for a number of reasons. A forestry scheme sees investors buy a patch of a land on a plantation. When the trees have grown, they are harvested and replanted and the investor reaps the profit. Some opt for this scheme as part of a self-invested personal pension (SIPP). While this scheme may seem fairly straightforward, it is actually a very high risk for the investors. The main risk of a forestry scheme is that it relies on the good graces of nature to succeed. Weather or parasites such as termites can destroy a plantation and nothing can prevent this. Millions of pounds worth of investments have been lost overnight to hurricanes, leaving investors out of pocket. Another risk is with the scheme provider. 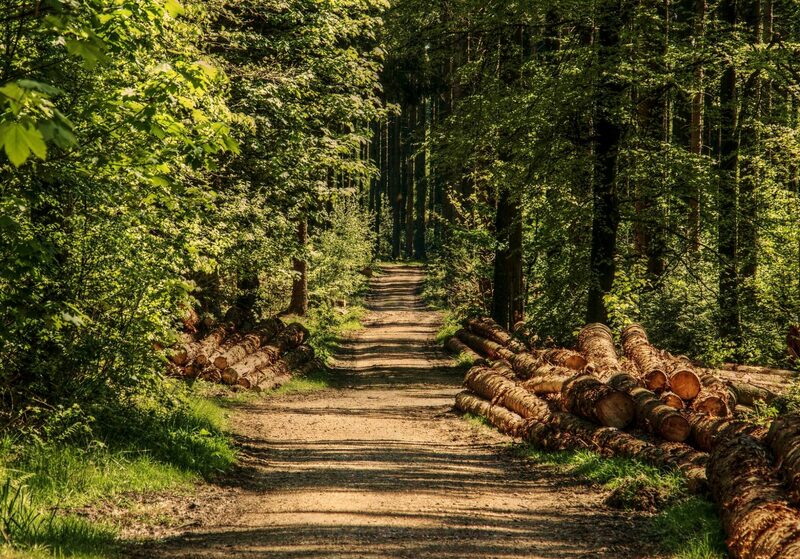 A forestry scheme is usually an overseas venture due to the space and climate required. This can leave investors at risk if they are left out of pocket, as it does not automatically fall under the jurisdiction of the UK courts. If the investment was suggested by a financial adviser and was unsuitable for your needs, it may have been mis-sold. Mis-selling occurs when you are sold a financial product that is unsuitable for you. An adviser may have played down the level of risk involved in a scheme, or pressured you into buying a product that you didn’t necessarily want. One forestry scheme that was mis-sold to many was Ethical Forestry. At least 3,000 investors placed a minimum investment of £18,000. A total of at least £54 million was lost as the Costa Rican plantation went into liquidation. The scheme is now under investigation by the Serious Fraud Office. The Financial Services Compensation Scheme (FSCS) is accepting complaints from those who invested in the Ethical Forestry scheme, however they can only pay a maximum of £50,000. Many who invested much more, often as part of SIPPs, face being left out of pocket if they go down this route. However, there are other options if you were mis-sold that will help you to regain a fair amount for you’ve lost, including litigating against the provider of the your SIPP. If you believe you may have been mis-sold a forestry scheme, get in touch today. Our expert legal team can assist you with securing the maximum compensation you deserve.